After completeing all that, the Jedi Padawan will be taken to the Council Chambers and trialed. 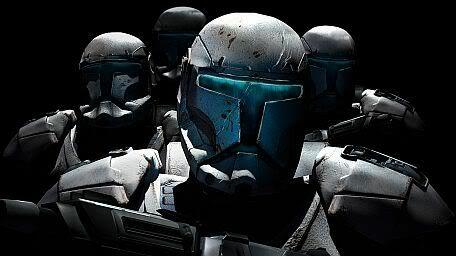 Individual study is recomended, go to wookieepedia.com, it has all you need to know for Knight Trials. It is REQUIRED that you teach your Padawan, inactivity will result in a setback of ranks and in extreme cases, Exile. I will write up the questions to be asked on the Trials and email them to you.